Arrival to Zagreb. Visit of the capital of Croatia, including the Cathedral, which two high bell towers have become the symbol of Zagreb; St.Mark’s Church with its picturesque roof featuring Croatian coats of arms; the Stone Gate, the entrance to the Upper Town; the Lotršcak Tower. Zagreb is also wellknown for its “Licitar”, small, colorfully decorated honey-cakes. Accommodation in hotel, overnight. 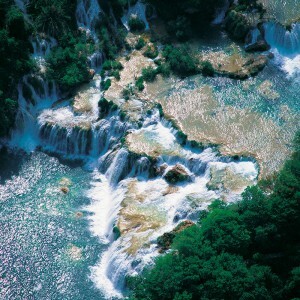 Departure to National park Plitvice (UNESCO heritage). Its 16 beautiful lakes of crystal blue-green color are fed by many small streams and spill into each other in cascades and thundering waterfalls. Walk through the national park, sightseeing by tourist train and ride by boat on the biggest lake, Kozjak. Departure to Zadar/Sibenik region, overnight in hotel. Sightseeing of Zadar, the ancient town on the Adriatic coast. The rich history of Zadar is reflected in its numerous monuments: the Roman Forum, churches from early Christian, Roman, Gothic, Renaissance and Baroque periods and famous collection of sacral silver and gold objects. 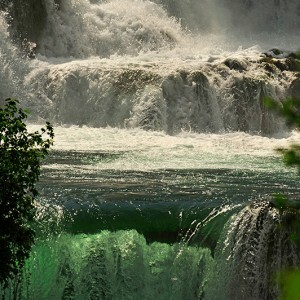 Afterwards visit to the National park Krka Waterfalls. 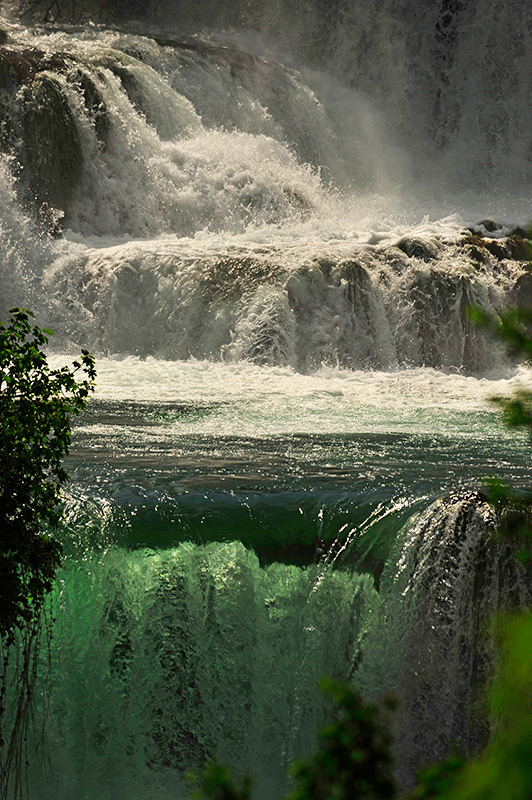 The Krka River is a natural phenomenon with its seven waterfalls and a total drop of 242m, creating the beautiful landscape. The network of paths and bridges permits pleasant and safe walking during the visit. Return to the hotel. Full day excursion by boat to the National park Kornati islands, the largest and densest archipelago in the Adriatic Sea, consisting of 147 islands. 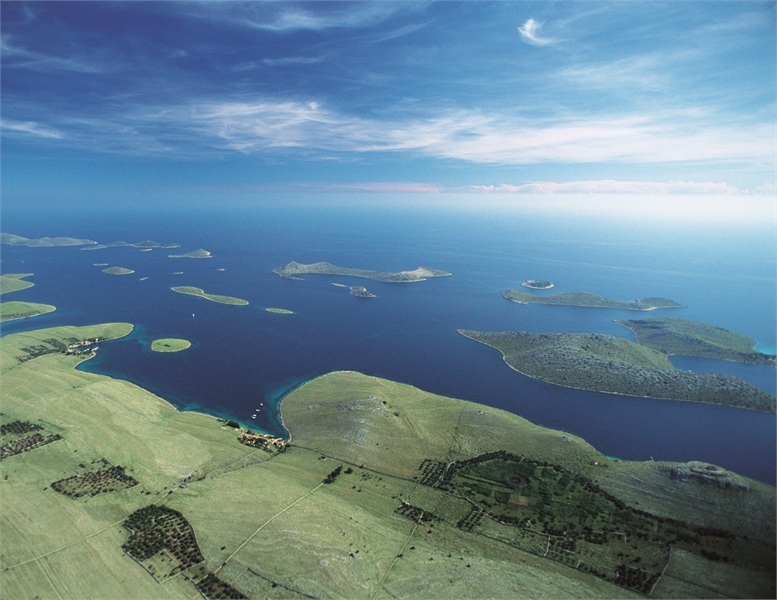 Beautiful nature, a network of countless islands and islets, the magnificent sea – all this makes the Kornati Islands an attractive destination of numerous excursionists and boaters. Return to the hotel. Departure to the National park Paklenica, an area from the eastern coast of the Adriatic Sea to the highest peaks of the Velebit Mountains. 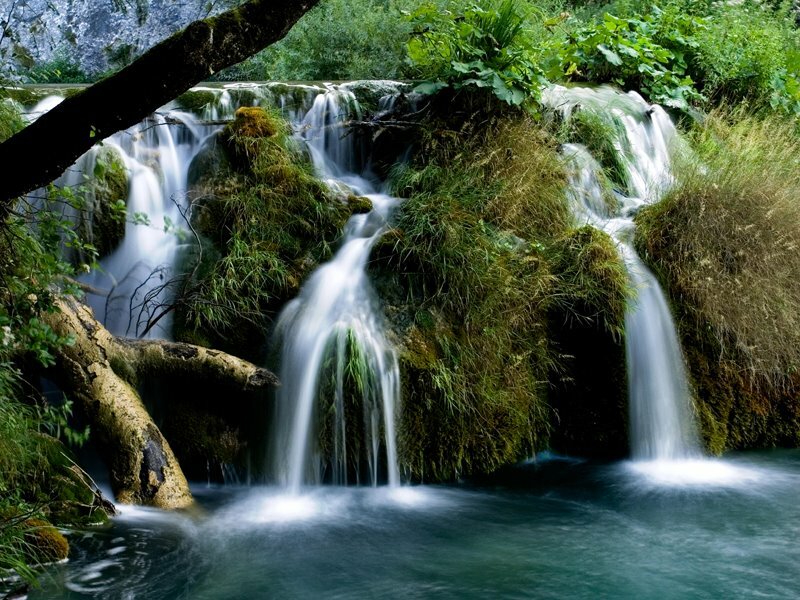 The region is rich in forests, deep canyons cut vertically into the Velebit ridge, karst formations and numerous caves and pits. The most frequented trail is the one leading from the reception area through the Velika Paklenica canyon to the Paklenica mountain hut (ca 2hrs walk). In the afternoon, departure to Opatija, well-known tourist resort in the Kvarner bay, overnight. Free time for a walk through the Opatija’s city park with numerous Mediterranean and exotic plants. Departure for home-journey.